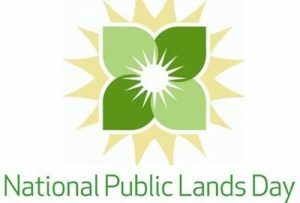 Celebrate National Public Lands Day with Watts Bar Lake Association and the TVA! Meet us Friday September 28th at 9am at the Watts Bar Dam Recreational area – walking trail parking lot if you would like to help keep Watts Bar Lake clean and beautiful. Please wear sturdy closed shoes. Feel free to bring gloves or grabbers. Thank you! National Environmental Educational Foundation press release.